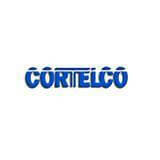 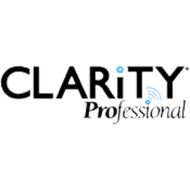 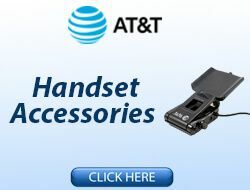 Welcome to the most diverse technology & Telecommunication products provider in the US. 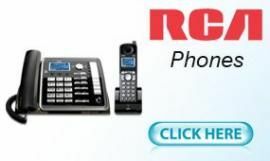 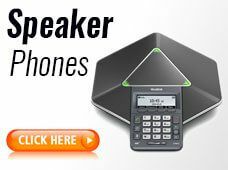 We are the official partners of Plantronics, Logitech, Jabra, Gai-Tronics, Panasonic, Motorola, HIKVision, LOREX, RCI and UNIDEN technologies and specialize in a diverse line of products from all these and many more great Telecom products manufacturers. 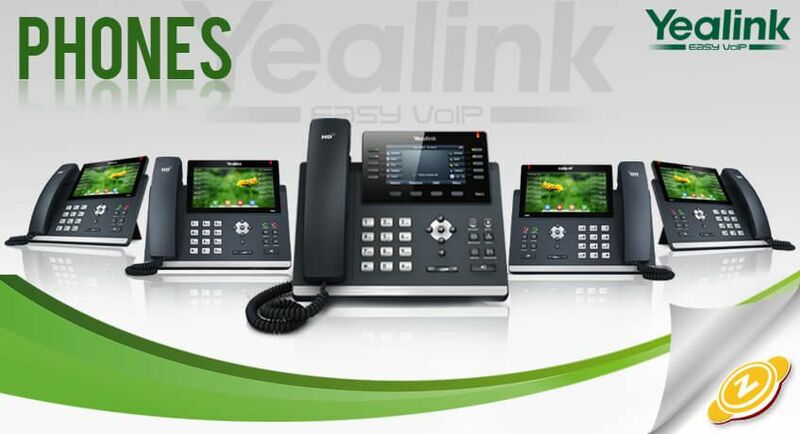 Our authorized dealership with all these mentioned manufacturers enable us to provide our clients updated telecom products at market leading bulk wholesale deals that put the competition behind by leaps and bounds. 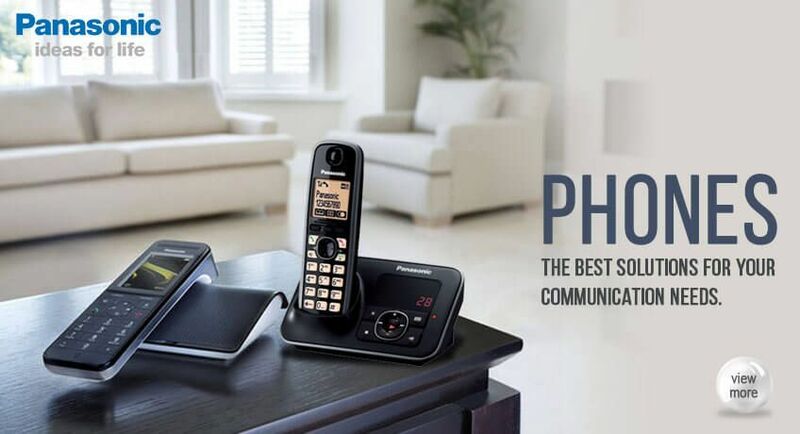 We provide authentic manufacturer guarantee and on top of that our own guarantee and warranty safeguarding your telecommunication products and ensuring high quality after sales services. 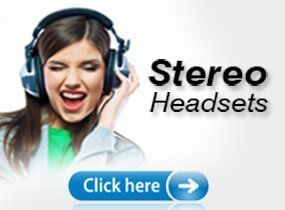 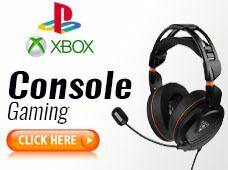 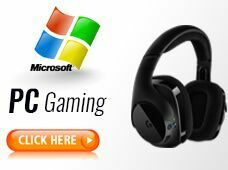 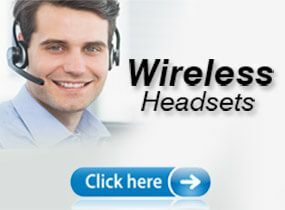 If you are in the market for some of the leading headsets from Sennheiser, Plantronics, Jabra, VXI, Motorola or Logitech, Telegiants Telecommunications suppliers is just what you need. 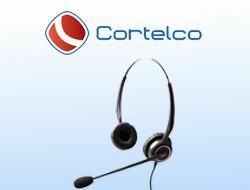 We update our stocks with new headsets every now and then so our clients get fresh products with newly manufactured batteries providing peace of mind and ease of use. 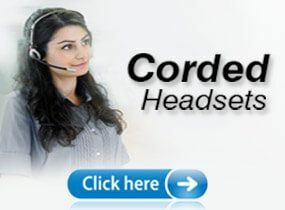 Select from our widest range of original and newly updated headsets, Telephone, Handsets and feel the difference in sound quality and material choices while benefitting from brand provided warranty that you can claim on your own or send faulty products to us to do it for you. 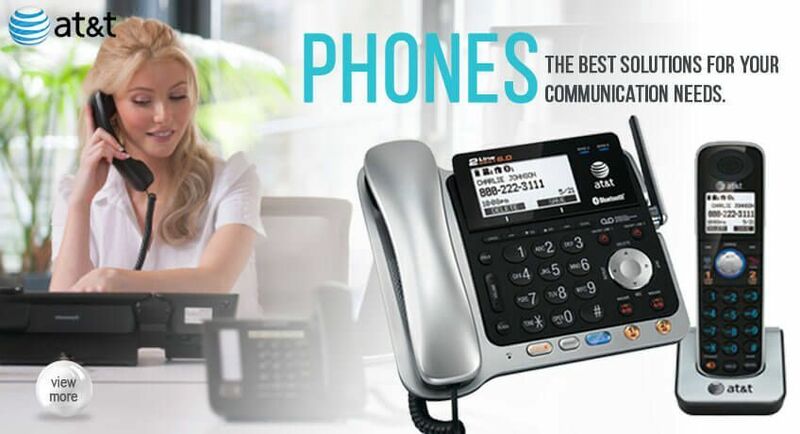 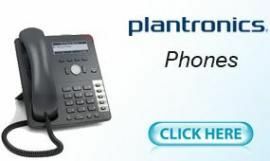 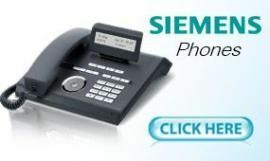 Business Phones and Two Way Radios from manufacturers like AT & T Phones, AVAYA, Clarity, Clearone, Plantronics, Panasonic, Motorola, NEC, Siemens, Vikings, VXI, UNIDEN or Cobra are all provided in their original brand new conditions. 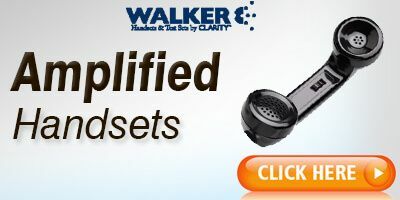 We promise all brand included accessories in prime conditions with fresh newly updated products providing durable materials and functional technology at the same time. 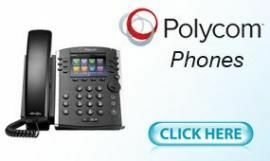 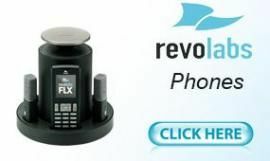 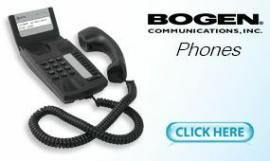 Get our lightweight, portable and compact line of Business Phones and always stay connected with your landline connections with long range connectivity or create a network of your own at places where there is no signal to be found with the superior Two Way Radio range. 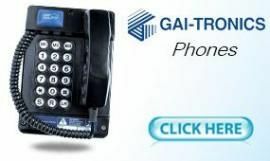 Telegiants Telecom Suppliers also offers high quality Security Camera setups. 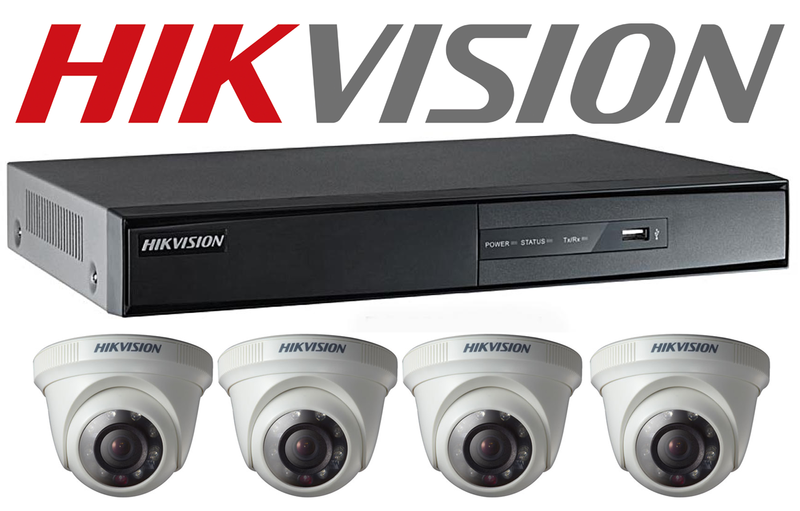 Our business partnership with high quality brands like HIKVision, LOREX, RCI, Viking or Uniden enables us to offer their leading advanced products with all the modern features included and efficient manufacturer warranty at the same time. 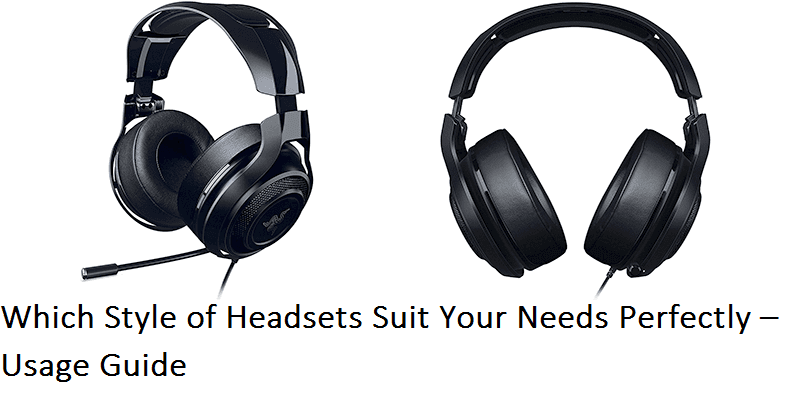 We also have a wide range of Headphones for your business or personal usage along with many accessories for your first purchase products that have the ability to bring old product back to life. 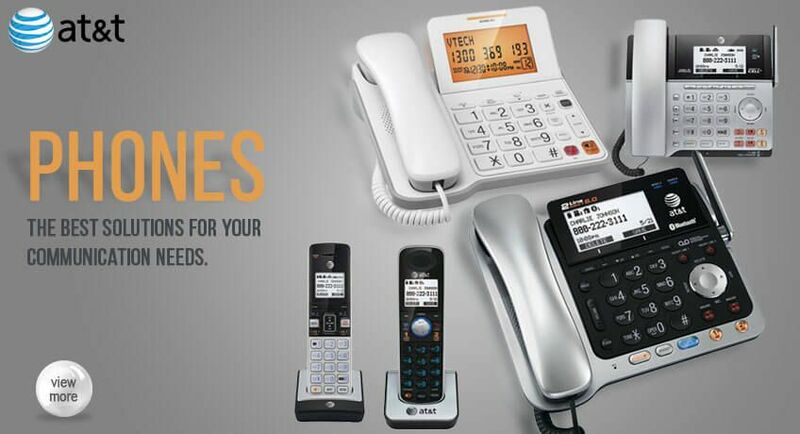 Don’t waste your time with average dealers and end up getting low quality products, trust Telegiants with all your Telecom products needs under one roof. 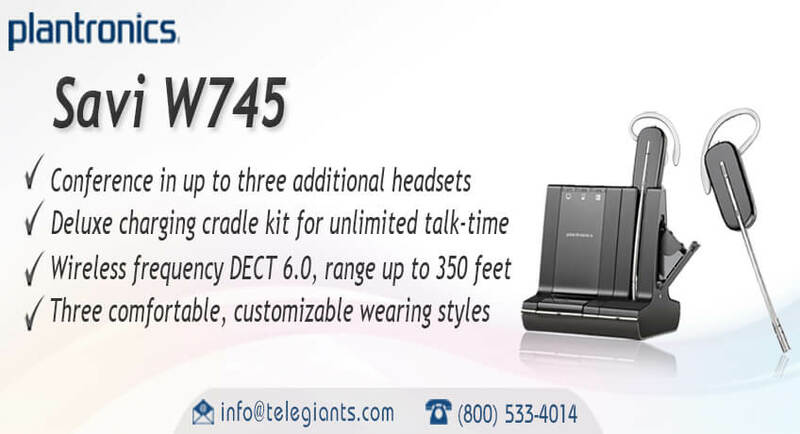 Our detailed website is waiting for you, contact Telegiants now and we will provide you high tech technology products for your business needs at affordable prices. 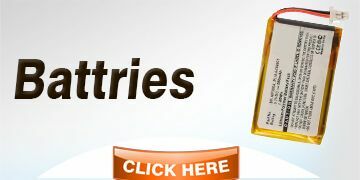 We also offer free doorstep shipping for orders over 500 units all over the US. 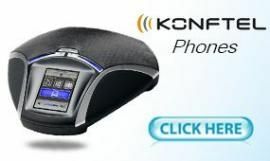 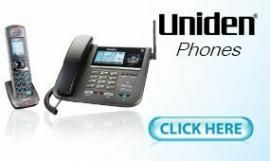 Cordless phones eliminate the restrictions that corded phones have. 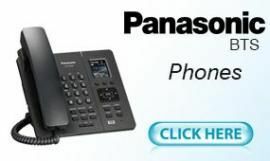 Do not be hasty when you are looking at cordless phones for sale. 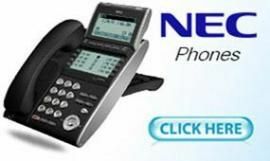 Go through the features of a phone carefully before you select or reject it. 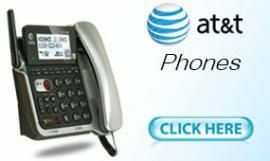 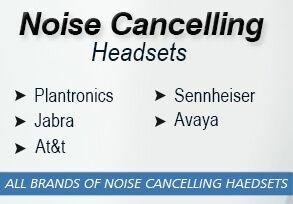 Both AT&T and Avaya offer the finest cordless phones for sale. 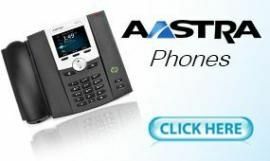 Avaya has produced various high-quality cordless VOIP phones that are being used in some of the most reputed corporate organizations. 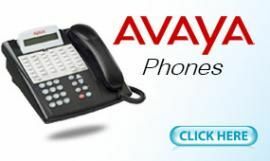 One of the finest cordless VOIP phones by Avaya is the 9601 SIP phone. 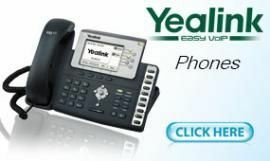 This impressive phone can be easily used to handle personal calls at home and official calls at work. 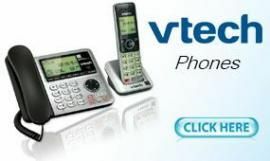 With technology advancing so much, users prefer touchscreen phones so that do not have to use the dial pad at all times. 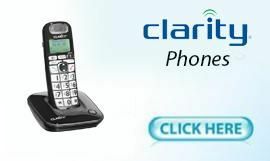 Users can communicate through video calls by using one of these touchscreen phones. 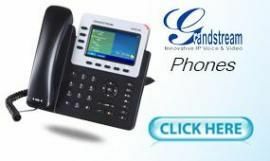 It is not always easy to communicate without getting disturbed by background noises. 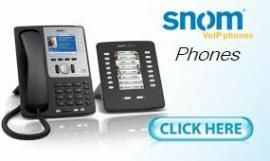 Pushes to talk handsets are suitable for communication when users have a lot of noise around them. 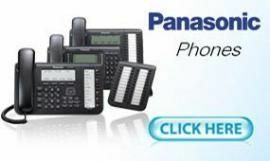 These handsets are not used by common users. 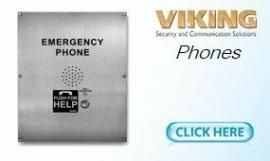 They are meant for secure communication carried out by US government officials, army personnel, navy personnel and other people connected to the national security in any way. 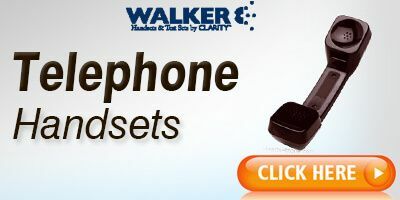 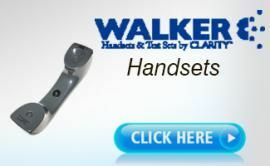 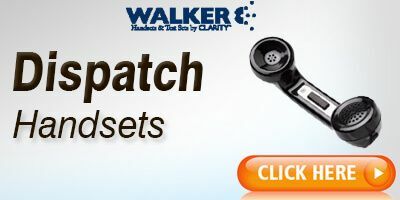 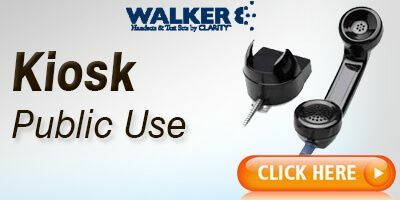 Walker is highly reliable company for push to talk handsets. 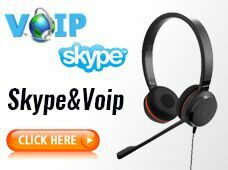 Conversations related to the national security have to be kept confidential and should not be heard by unrelated people. 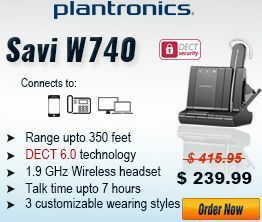 People usually are concerned about the cost of the home security system. 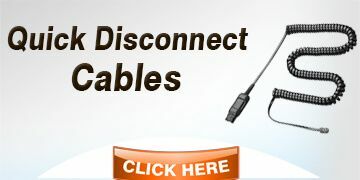 The cost varies from one company to the other but a lot depends on the installations being done. 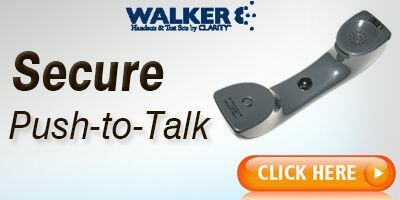 The cost of a home security system increases with the wiring length, controls and camera resolution. 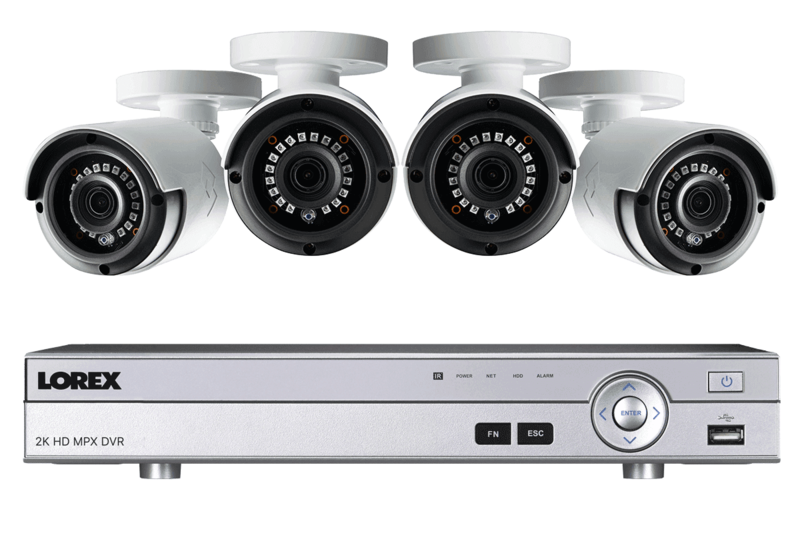 If you want to monitor your home or work place during night hours, you need CCTV cameras with night vision options. 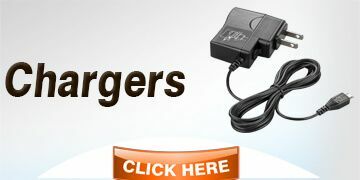 You should select CCTV cameras according to the range needed. 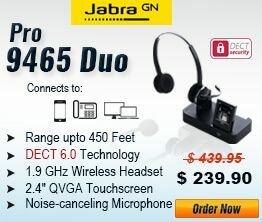 For instance, if you need to monitor a close by area, you do not need a camera with a long range. 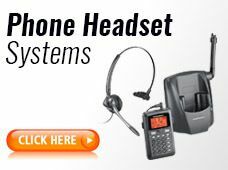 Two-way radios are very effective for communication between employees working in an organization. 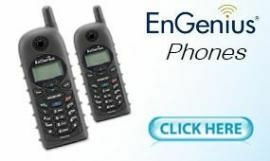 Two-way radios have a limited range and are not feasible for distant communication. 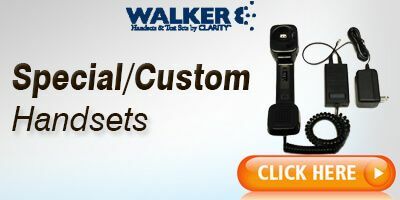 Walkie Talkies are also similar in terms of purpose but some differences are still there. 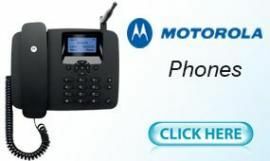 Motorola is one of the best companies producing Walkie-talkies. 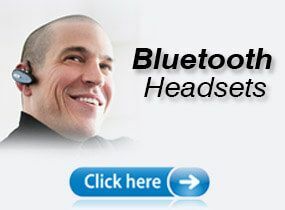 Choosing Bluetooth headphones is a decision that requires surveying. 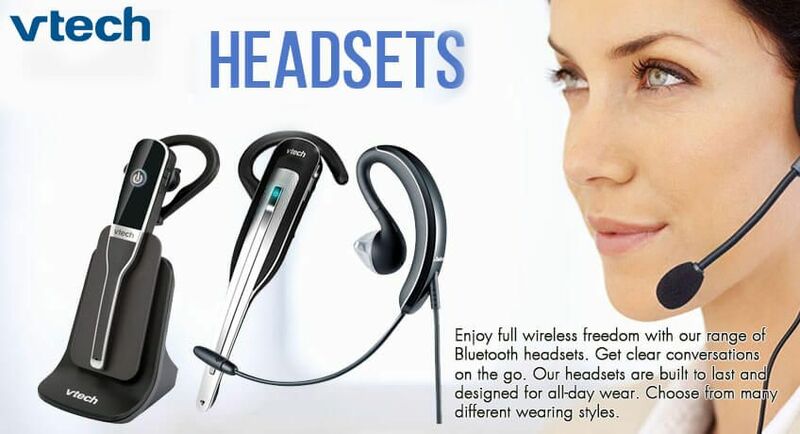 One of the factors which you need to look into is the Bluetooth range. 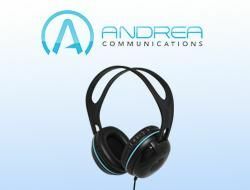 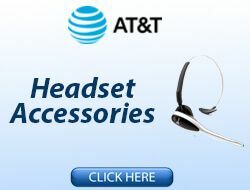 If the headset has a good range, you can keep your paired phone or tablet aside and take calls. 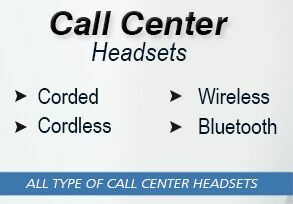 Bluetooth headphones are used a lot by stock professionals who need to handle large call volumes while being away from their seats. 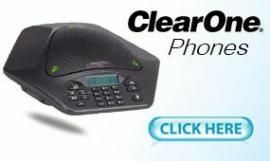 Similarly, if you are working as an insurance professional, you would need to handle calls from your customers, financial stake holders and other related people. 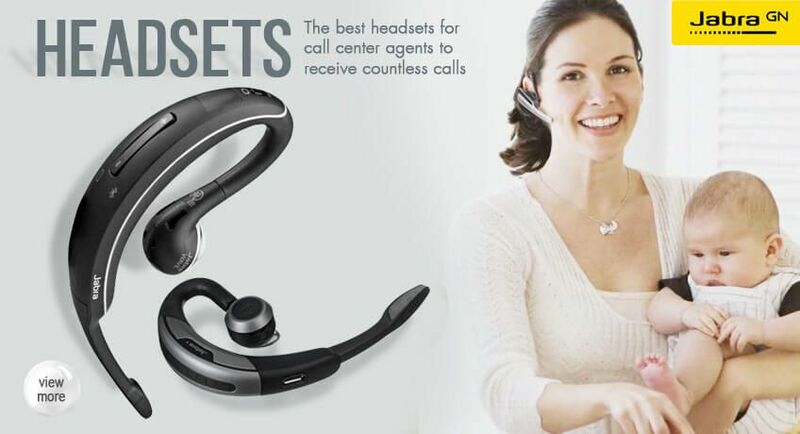 These professionals use headphones with Bluetooth connectivity so that they can take calls in a comfortable manner. 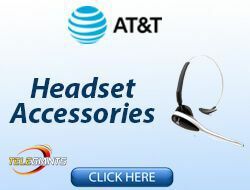 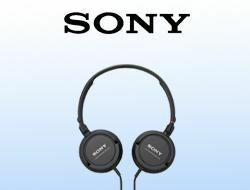 Some of the well-known companies for quality Bluetooth headphones include Plantronics and Sennheiser. 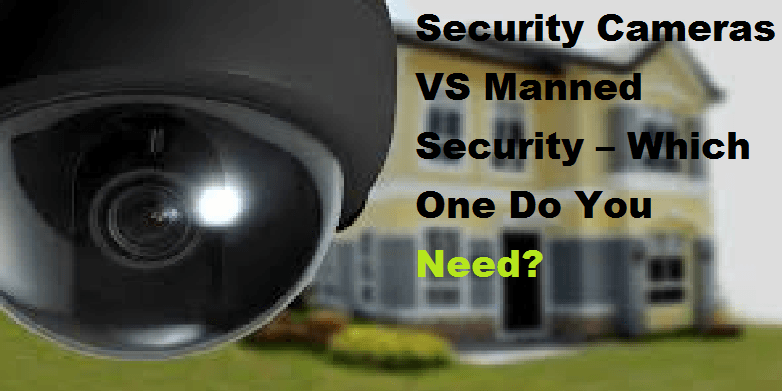 Security Cameras VS Manned Security – Which One Do You Need?